So, what is this feature? Basically, I wanted to feature or showcase books / eBooks / novels that I have ACCEPTED for review, and the ones that I have lined-up to read from my TBR (to-be-read) pile. And I wanted to create my own, so here it is. This is somehow inspired by Books, Biscuits, and Tea’s “Showcase Sunday”. The blog owner's name is Vicky, and she’s really nice. As I have mentioned above, some of the books below are the ones that I have accepted for review. 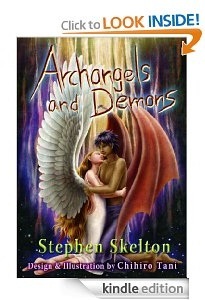 I will start to read the first one this week, and the others will be reviewed in the next week, and so on. I’ll be doing this whenever I’ve accepted books for review, and I’ll be throwing in a book or two from my own TBR pile (the books that I own). So, here are the books that I am really looking forward to reading. 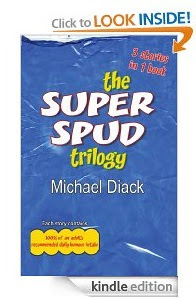 Genetic engineering has accomplished many things, one of which has been to create the Super Spud! The humble potato elevated to new heights, creating the most flavoursome crisps ever known to humankind! But that's not all - A magical transformation occurs to all Super Spud crisps not eaten before their use-by date. They take on a life of their own. And so long as they remain undetected by humans, they enjoy life in their own Super Spud cities, take part in major Super Spud sporting events and even start the odd Super Spud war or two. 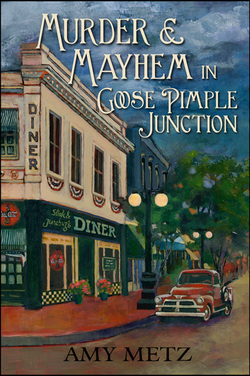 Join Colin, Cougar, Hannibal Vector, Generals Rock, Jock and Strap and all the others in their rollicking adventures. You'll never look at a packet of crisps in the same way again! Fun, quirky and totally original, Michael Diack's debut is strictly for those who are still big kids at heart. In ancient Israel, where women are property, Princess Michal loves her father's worst enemy, the future King David. She sacrifices all to save his life, but will her heart survive war and separation? 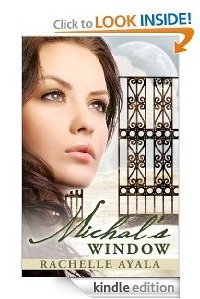 A novel of betrayal, forbidden love, and redemption, Michal's Window is an imaginative retelling of King David's story through the eyes of the woman who loved him first. 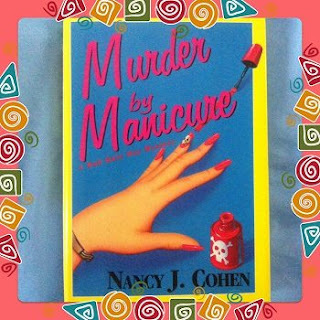 When beauty salon owner Marla Shore joins the Perfect Fit Sports Club to try to shed a few excess holiday pounds, she never dreams that slimming down would mean running into a deadly case of foul play. Marla's in the middle of her body fat analysis, when the blood-curdling screams of a hysterical patron send her charging to the "wet area." It seems that after ingesting a gelatin capsule to strengthen her nails, Jolene Myers slipped into a whirlpool -- and drowned beneath the swirling waters. 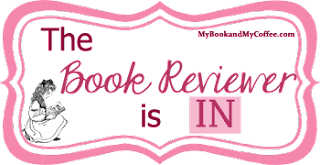 Homicide Detective Dalton Vail is convinced Jolene's death was no accident -- and Marla intends to join forces with him and give her deductive skills a workout. Marla quickly discovers that there's no shortage of suspects. Any one of a number of people at the toney sports club could have swapped Jolene's nail-strengthening capsule for a poisonous gelcap -- from a philandering pharmacist and a corrupt city councilman, to a vocal animal rights activist, a Dancercise instructor, and Jolene's massage therapist. 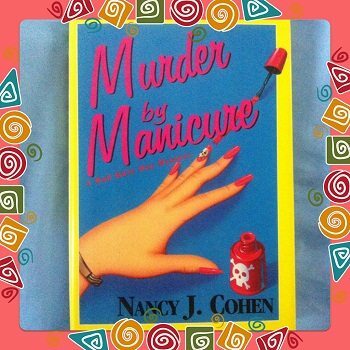 With a second corpse on her manicured hands, Marla had better nail the killer quick, before the next buff body on its way to the morgue is hers. Can this suburban mom find balance between her "momminess" and her "sexiness?" 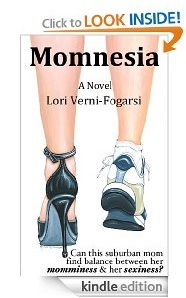 In between dealing with her husband's manic-depressive behavior, drama with her friends, and some naughty Internet escapades, she questions, "Is it that I haven't been myself? Or is it that I am being myself but just different than I used to be?" Cool books. :-) Excited about all of them. These are my 'flavors', if ya know what I mean. more psyched - the first one and Michal's window. I'll check them out later. Nice blog! New follower here. 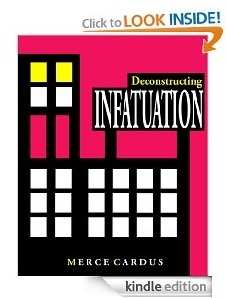 I also received Deconstructing INFATUATION for review! I like how all these are so diverse. I can't wait to start seeing these reviews.